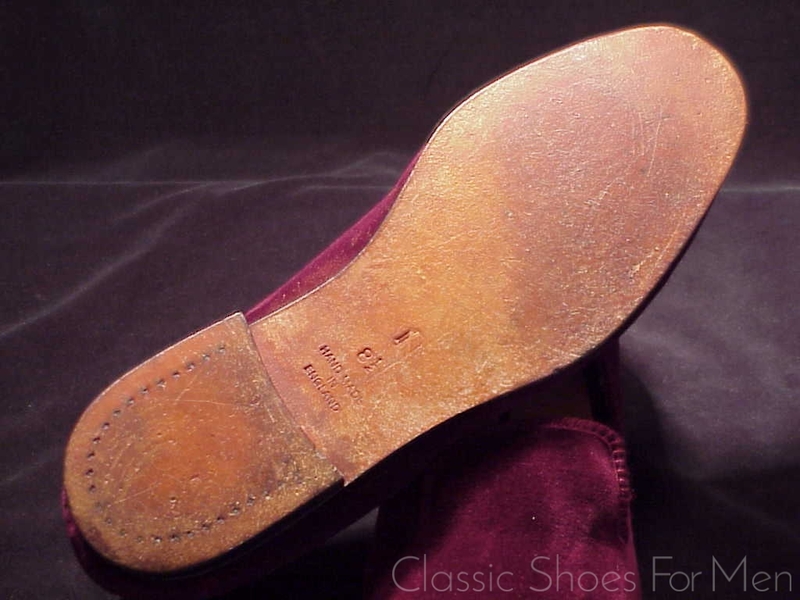 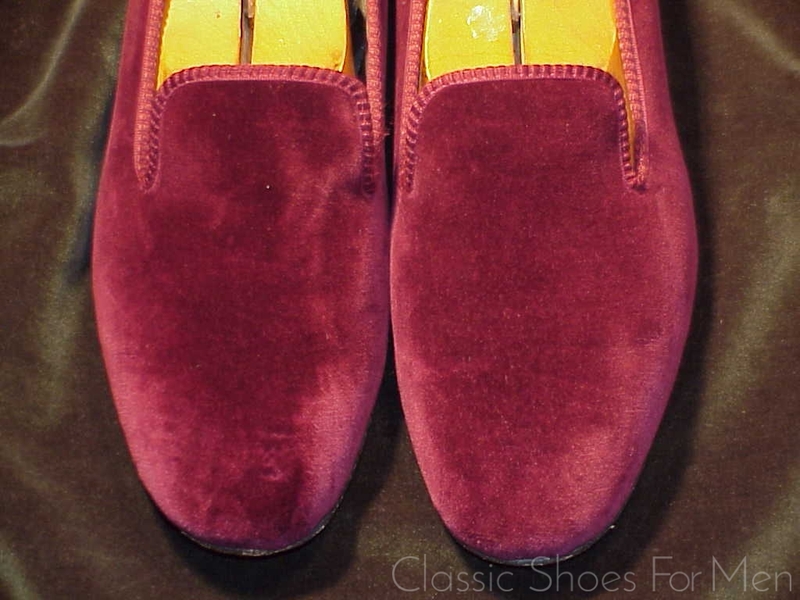 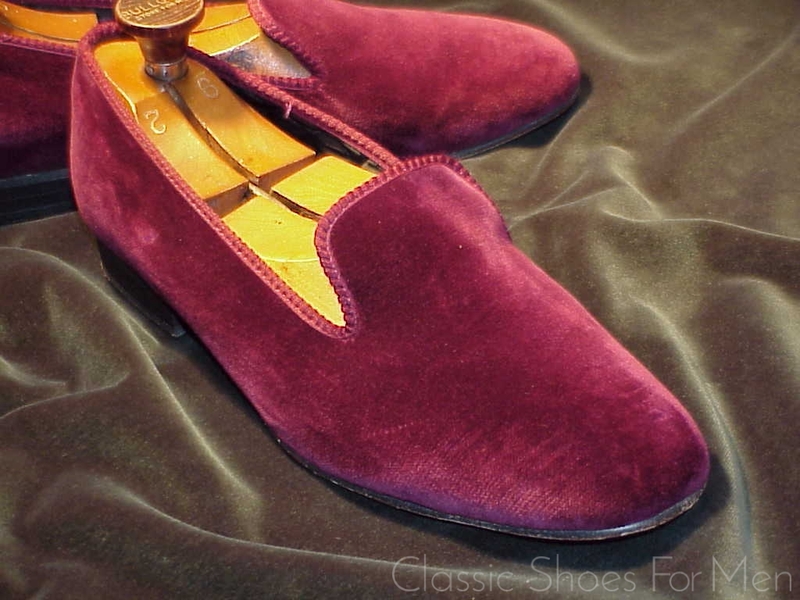 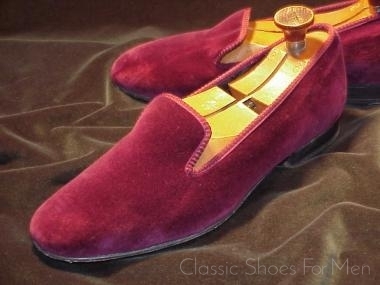 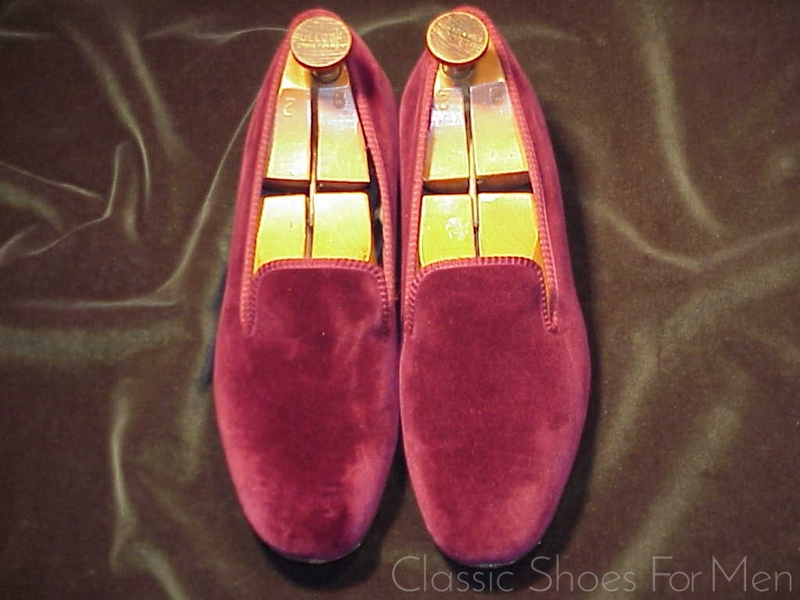 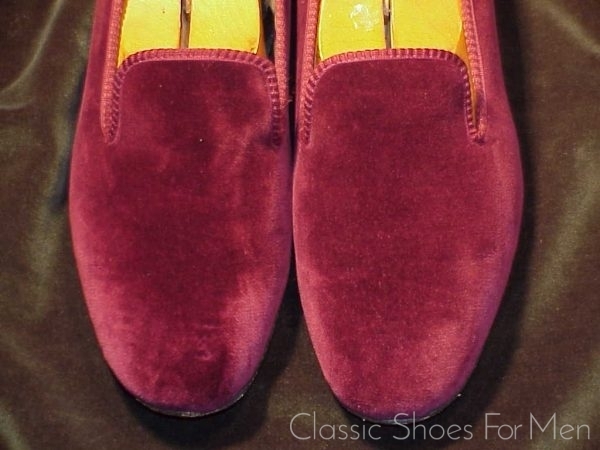 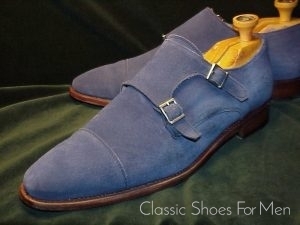 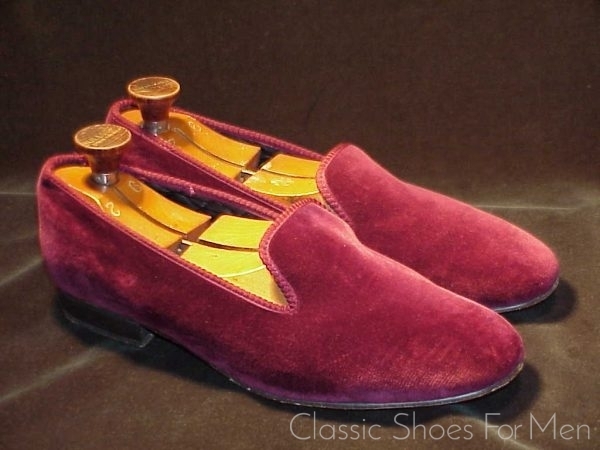 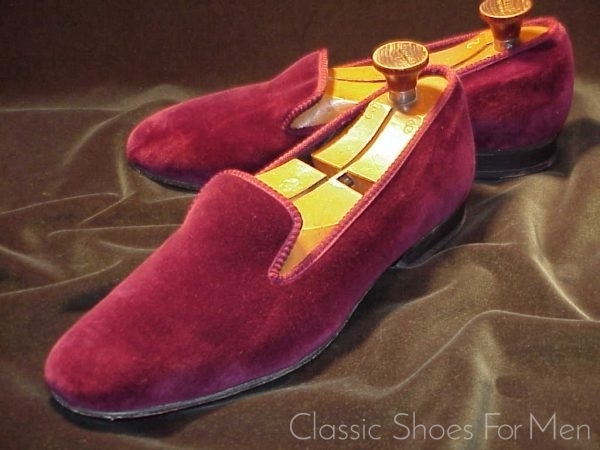 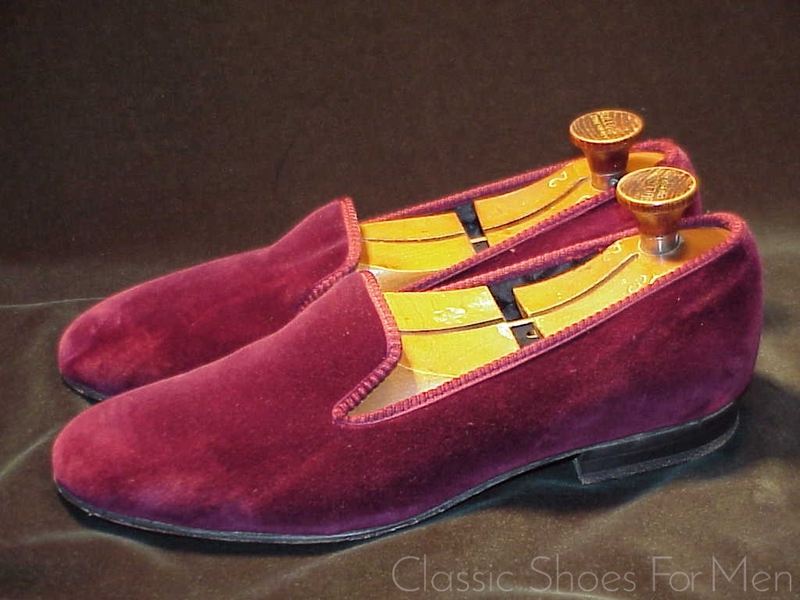 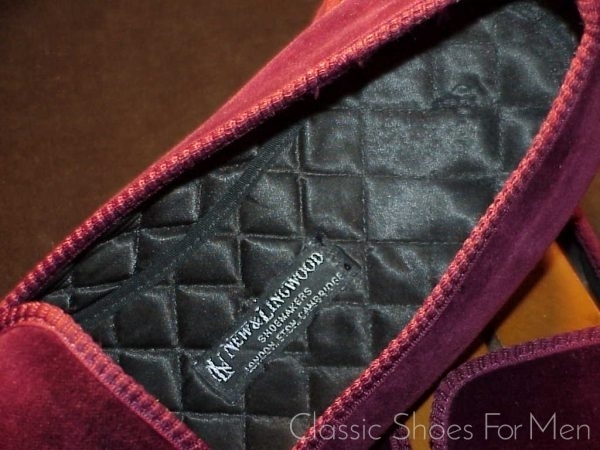 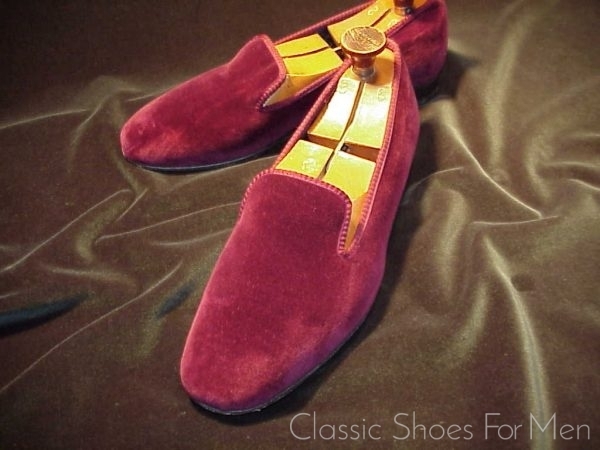 Diese Abend-Slipper aus Velour, wurden in London in den 90er Jahren in der Jermyn Street bei New & Lingwood erwoben. 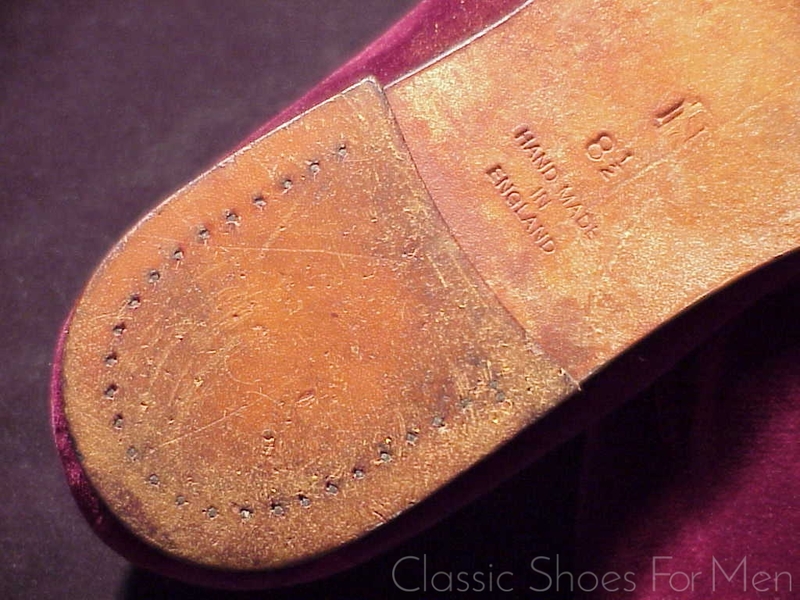 UK8.5E........US9-9.5D......Continental 42-42,5D, fuer den mittel-breiten Fuss. 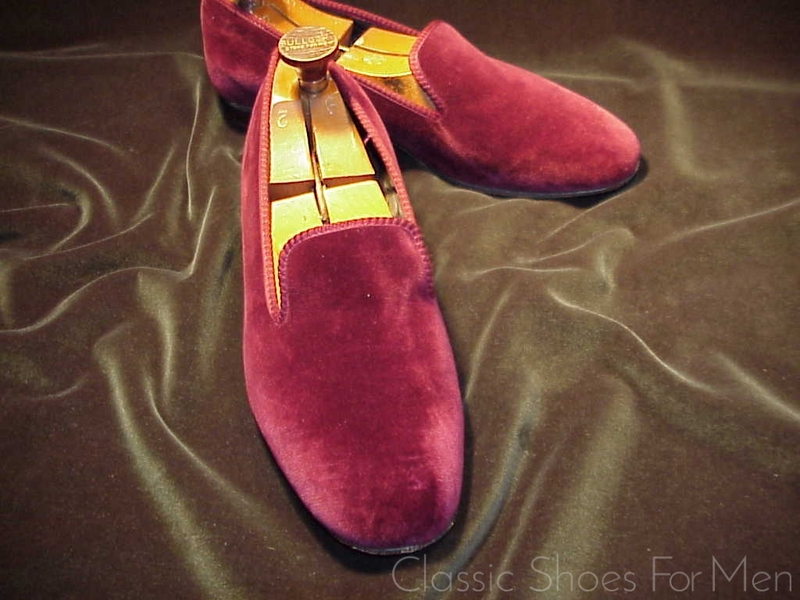 These handsome Evening-Slippers were bought in the 1990’s at New & Lingwood Jermyn Street shop.This old 19th century firm has expanded considerably since the 1990’s but the classic styles like the one shown here can never be improved upon. 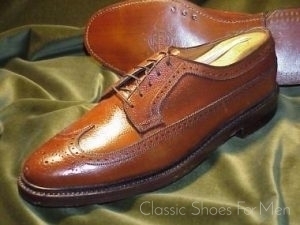 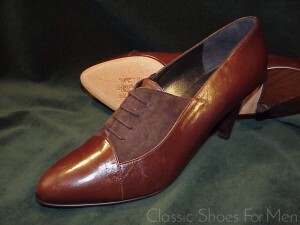 With its horse-shoe nailed heel for dureability and its quilted lining for comfort, these are the last word in elegance with your smoking, at home or out on the town, but, of course, can be worn with a wide variety of dress, formal or relaxed, all the way to jeans. 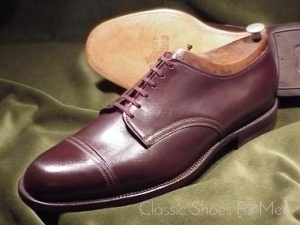 UK8.5E........US9-9.5D......Continental 42-42,5D, for the mid-width foot.